Among top gainers on Tuesday and in the past week, have been NEO, and its counterpart token on the NEO blockchain, GAS. 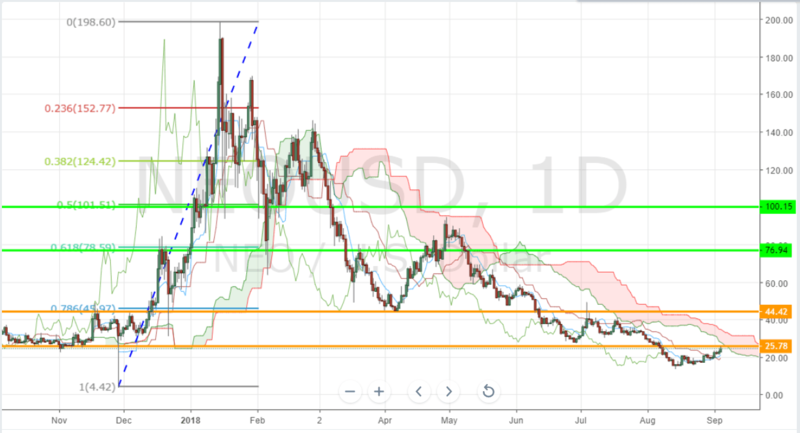 NEO continued its gains by over 7% while GAS jumped 13% by the end of the trading day. The gains could be due to the NEON Exchange ICOwhich started on September 3rd.